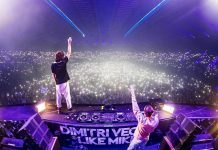 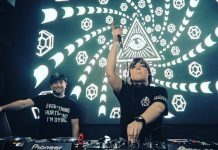 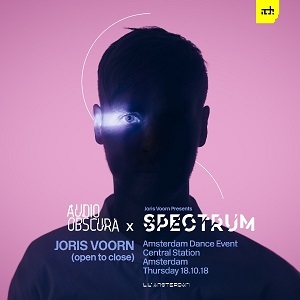 Continuing their obsession with finding the most unique and spectacular off-limits party venues in Amsterdam, local promoters Audio Obscura announce two huge ADE parties this week inside Amsterdam Central Station. 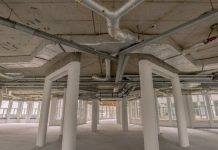 The two parties take place inside the creative hub of Lil’ Amsterdam, a newly-opened venue in the Amstelpassage in the east side of this majestic building. 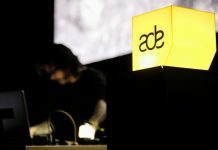 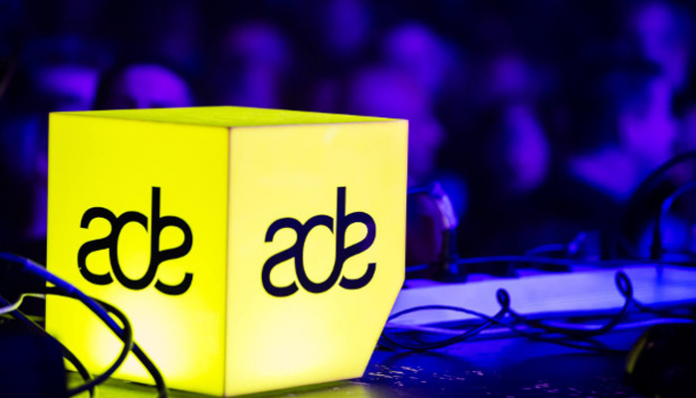 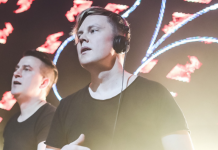 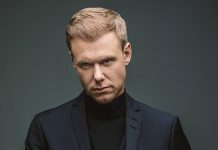 Adriatique became the first artist to play in this new space at Audio Obscura’s session back in April, and now Joris Voorn and Charlotte de Witte step up for these ADE events. 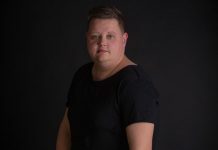 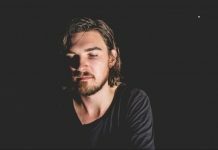 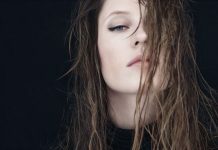 Both will play all night long, with Voorn bringing his Spectrum concept to the venue on 18 October and De Witte following suit on October 19 with her KNTXT party. 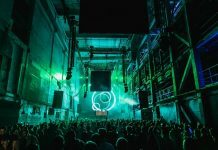 Expect immense production, an incredible vibe and two DJs reaching seriously deep into their record collections.